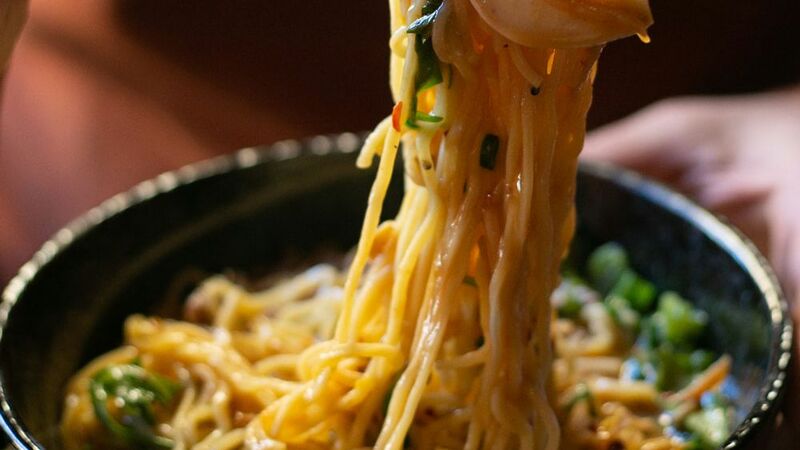 There was a time in the not-too-distant past when Philadelphia locals lamented our lack of noodle shops. Fresh vegan s? Check. Every iteration of Italian? Absolutely. Cheesesteaks? We’re rolling in cheesesteaks. But bowls of chewy noodles, swimming in salty, rich broth, were sadly in short supply. Over the last few years, though, more excellent ramen has popped up in neighborhoods around the city. 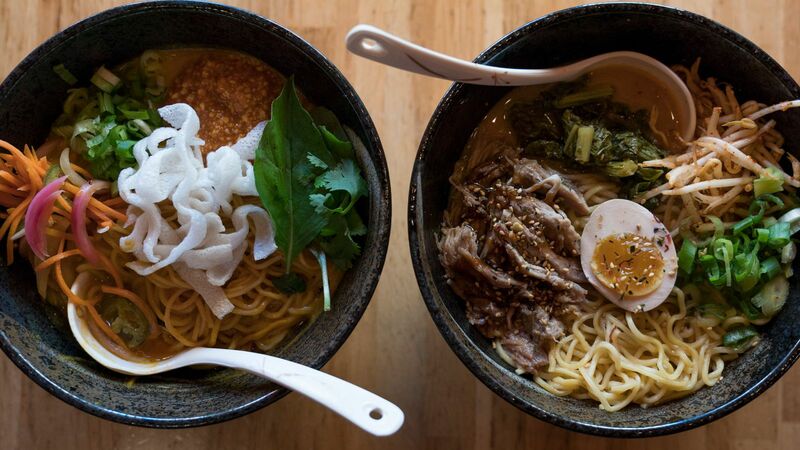 From traditional recipes to the surprisingly original, and yes, vegan—here are eight places to find some of Philly’s best ramen. Stephen Starr’s contemporary Japanese restaurant might be the swankiest to slurp noodles in the city. 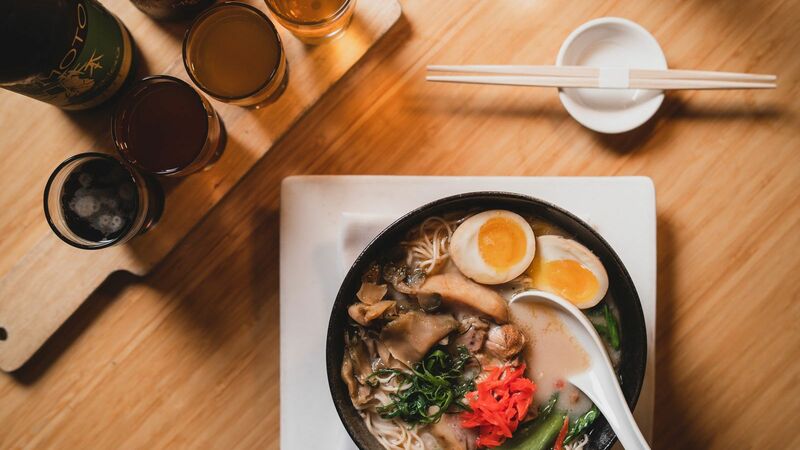 Try the yasai ramen, made with vegetarian broth and Japanese vegetables, or the Morimoto Ramen—the Iron Chef’s chicken noodle soup will cure what ails you. 723 Chestnut Street, Washington Square West.